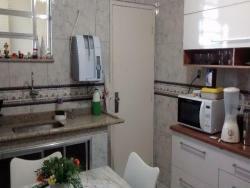 PQ LEOPOLDINA - APARTAMENTO DE 3 QTOS COM SUÍTE, WC COM BLINDEX, VARANDA COBERTA, VAGA DE GARAGEM COBERTA. 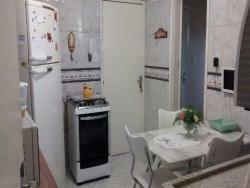 IMÓVEL REFORMADO, COM PORCELANATO. 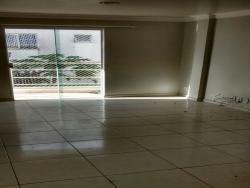 CENTRO- APT COM 3 QTOS SENDO 1 SUÍTE COM CLOSET, SALA , WC . 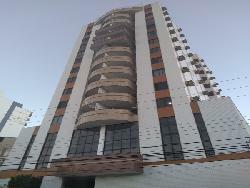 ÓTIMO RESIDENCIAL LOCALIZADO NO CENTRO DE CAMPOS. 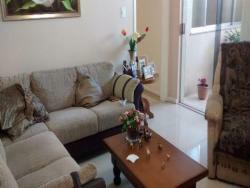 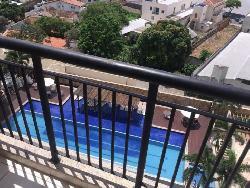 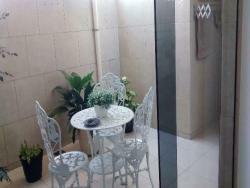 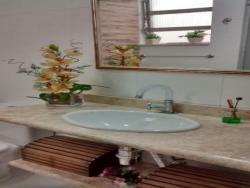 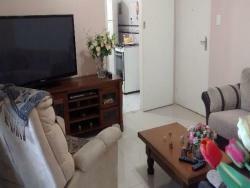 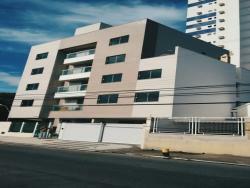 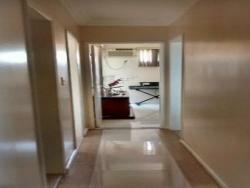 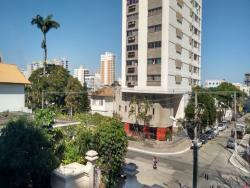 ALPHAVILLE- APARTAMENTO COM 3 QTOS SENDO 1 SUITE, 2 WC.